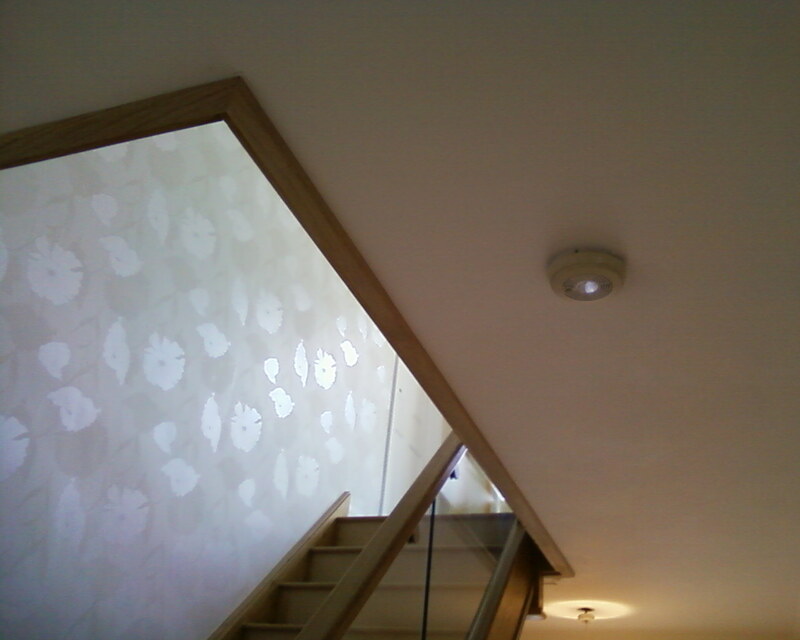 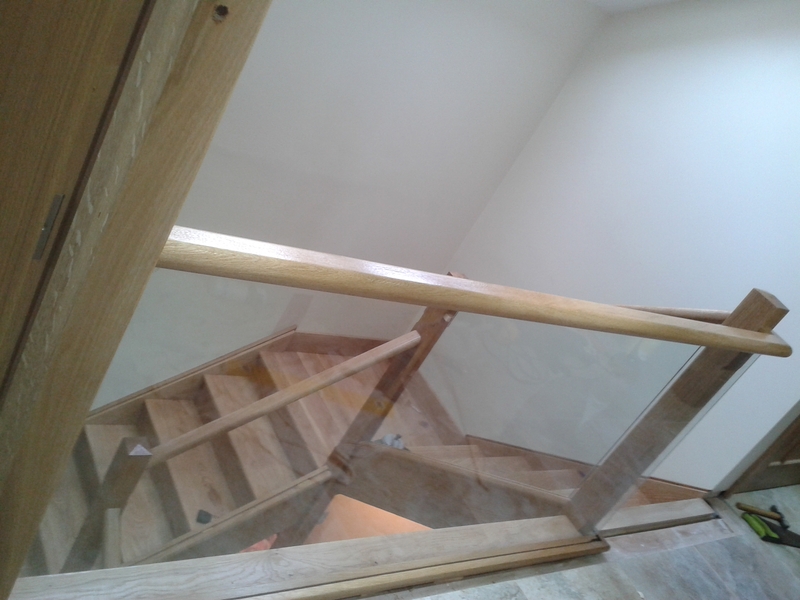 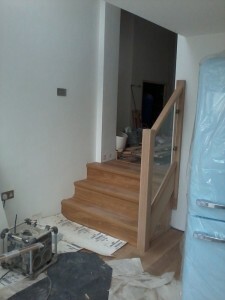 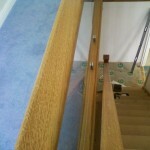 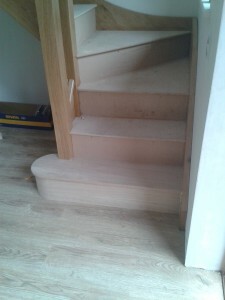 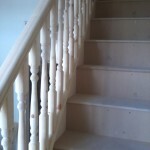 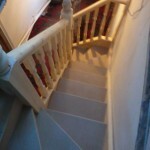 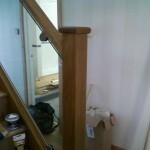 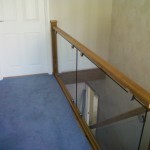 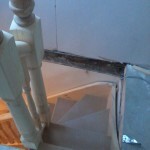 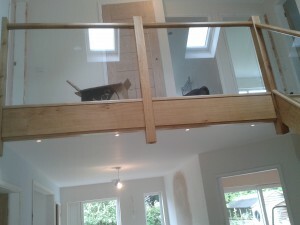 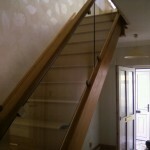 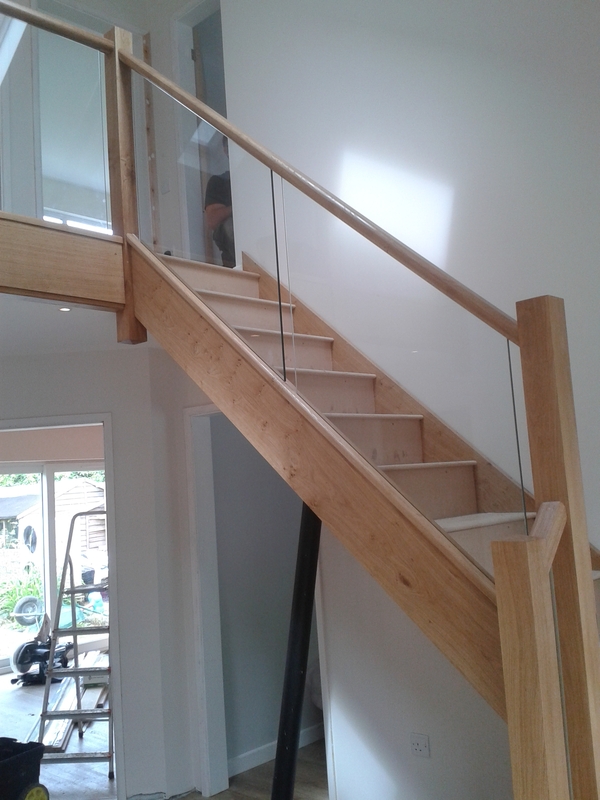 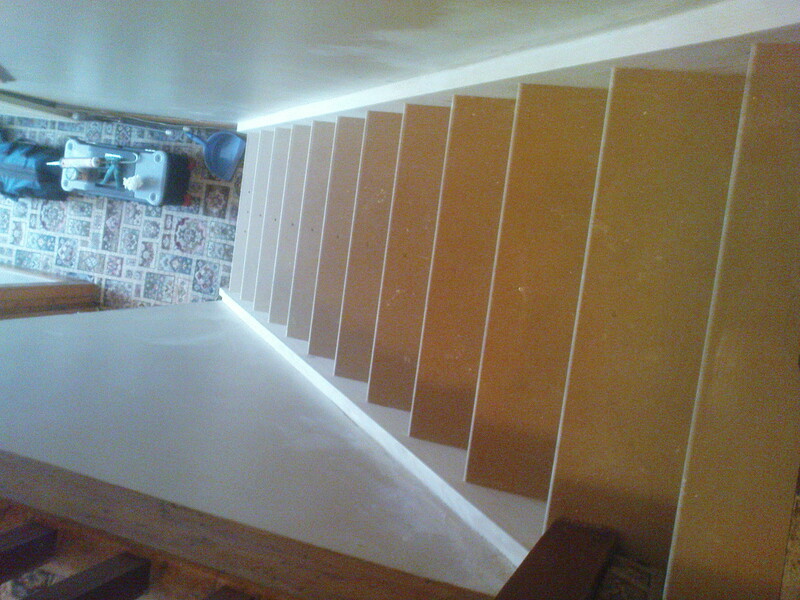 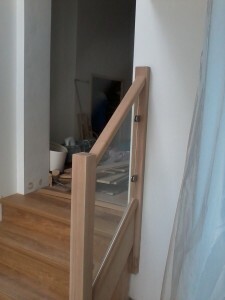 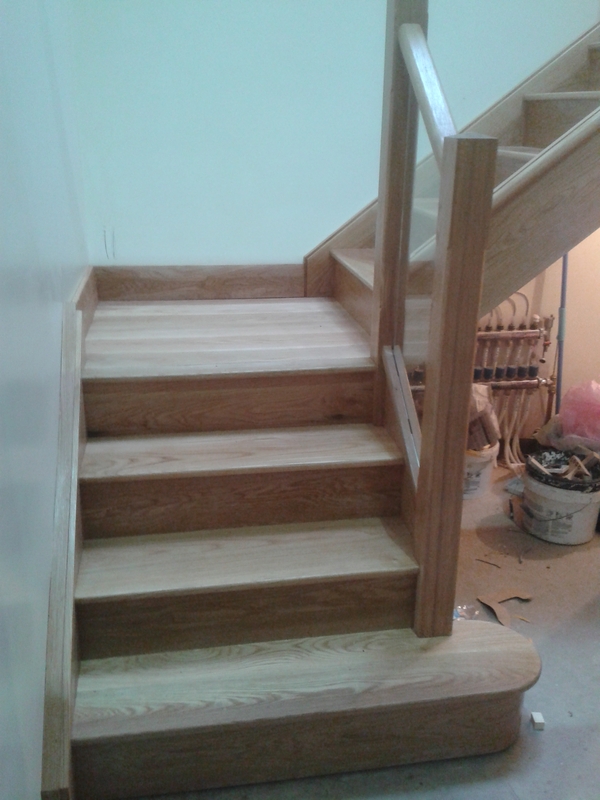 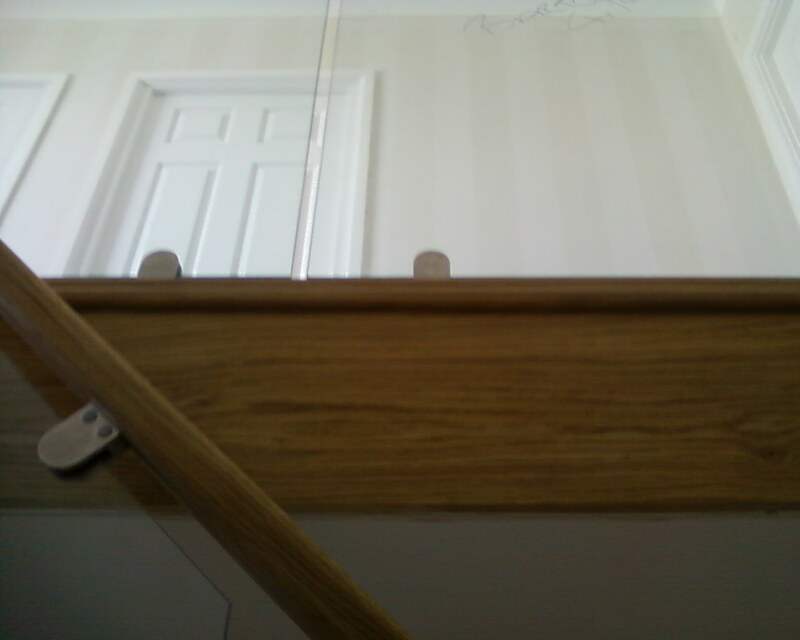 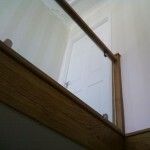 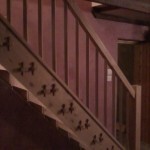 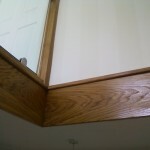 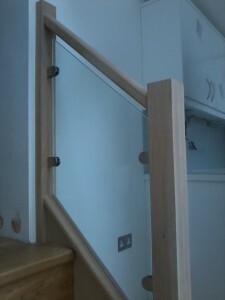 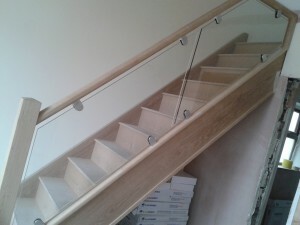 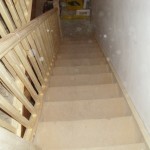 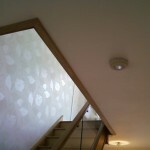 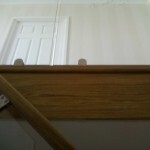 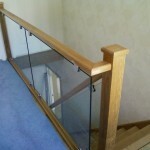 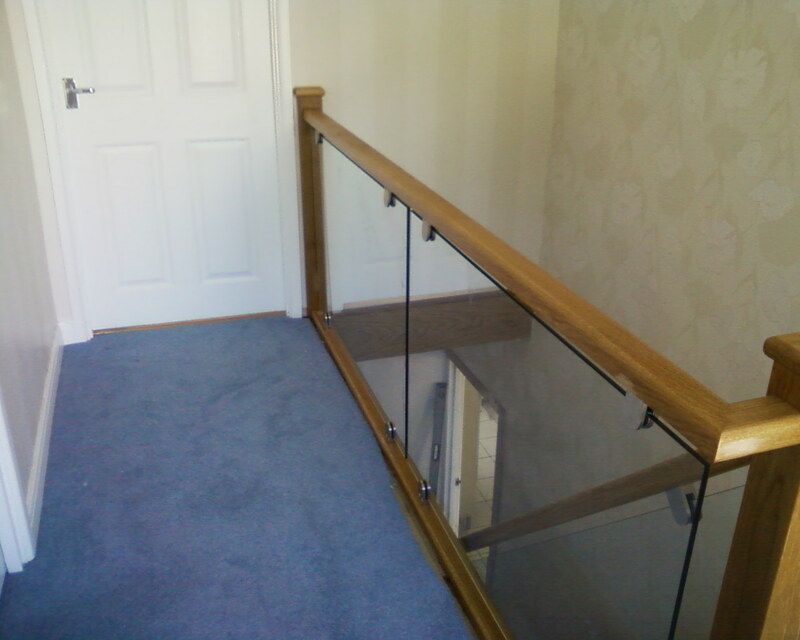 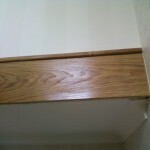 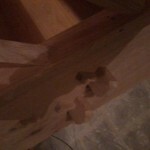 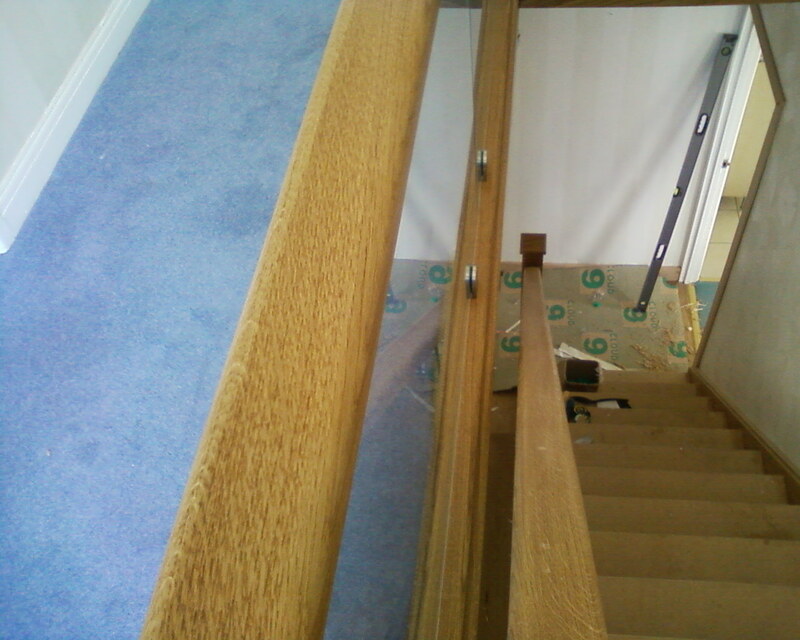 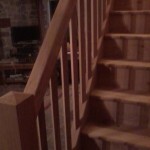 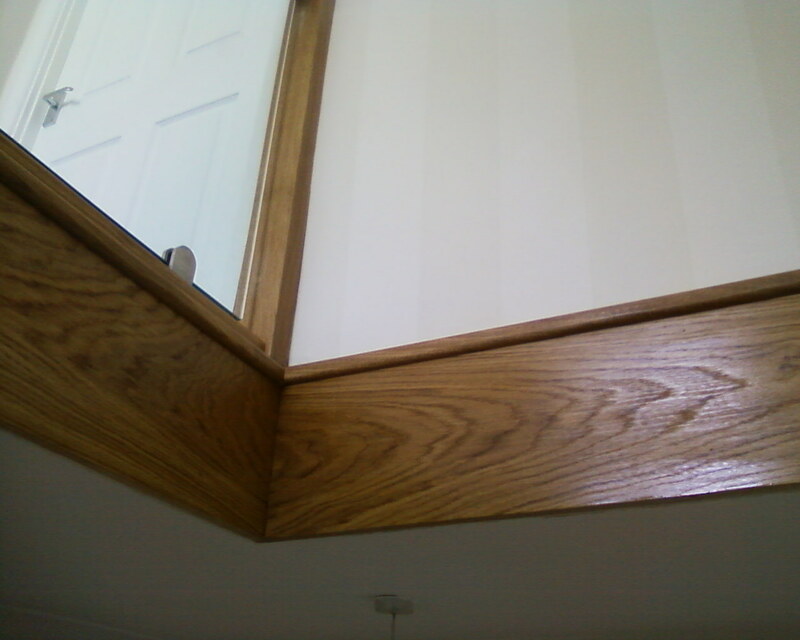 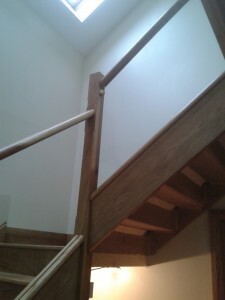 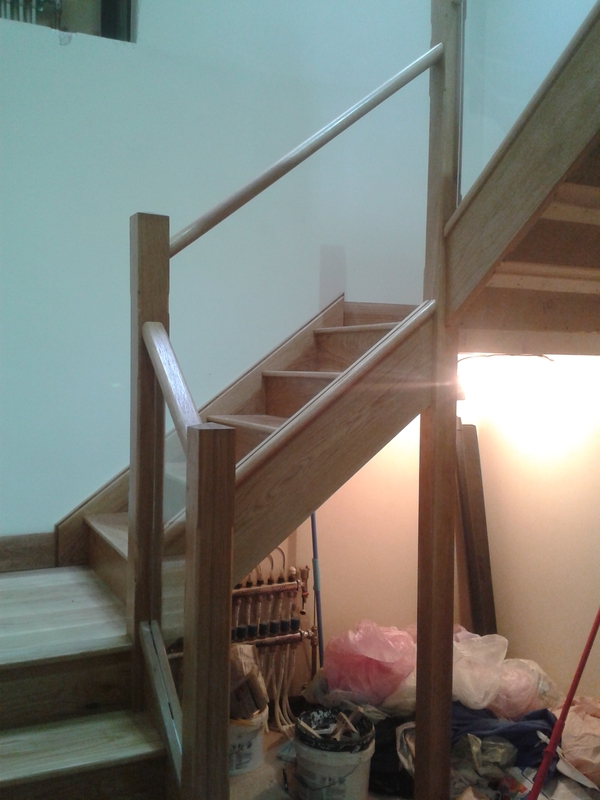 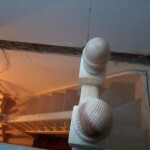 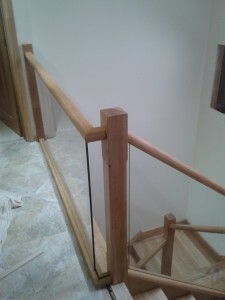 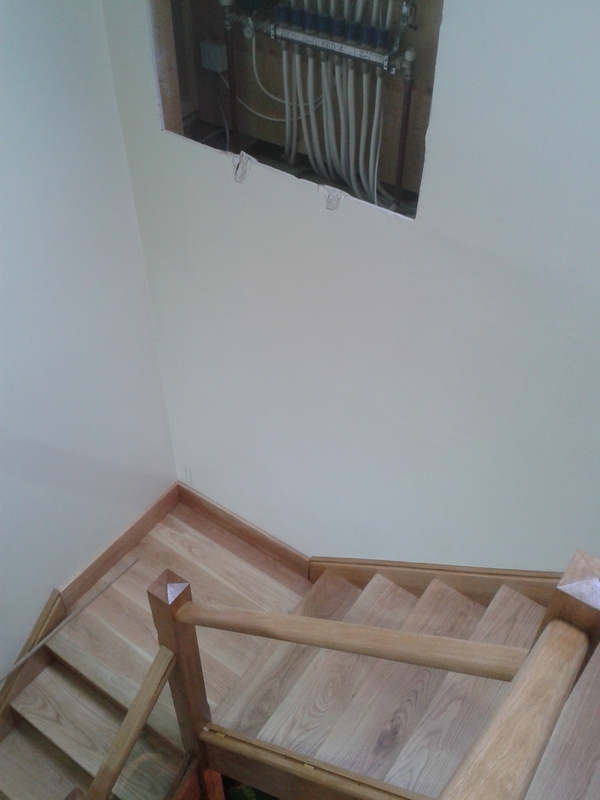 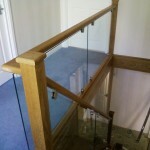 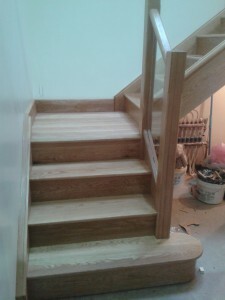 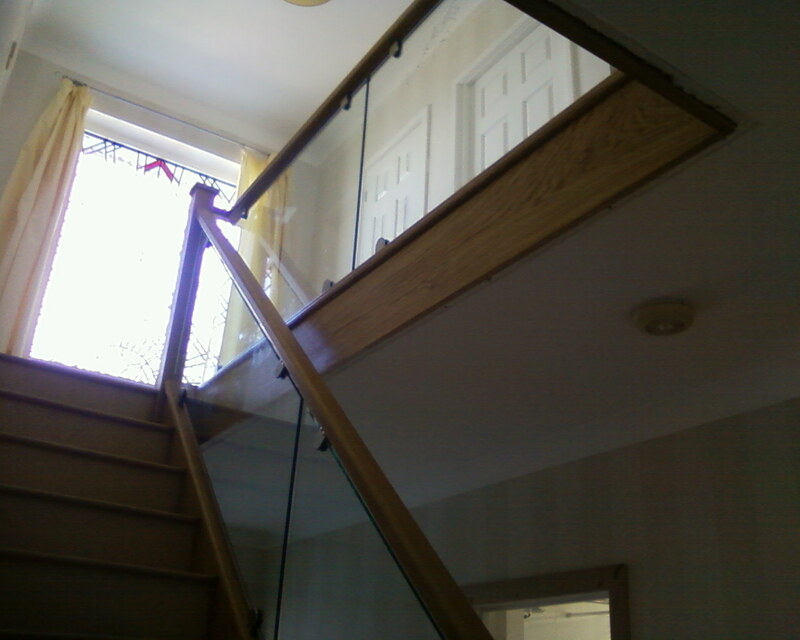 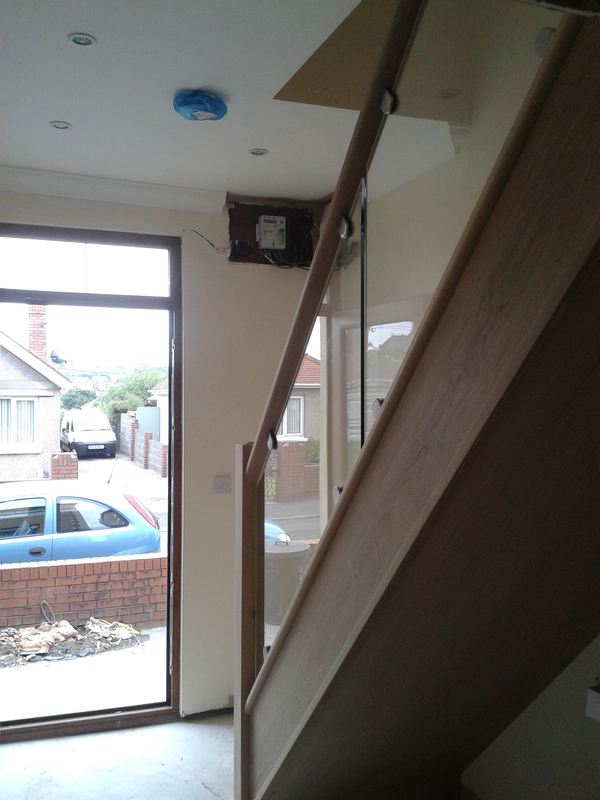 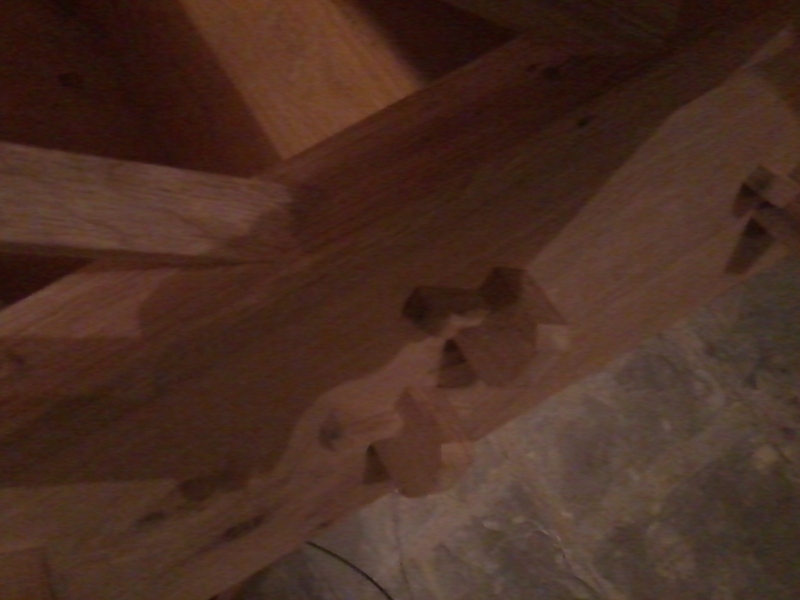 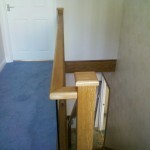 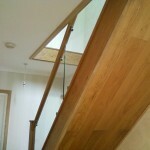 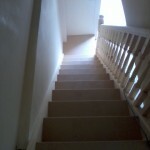 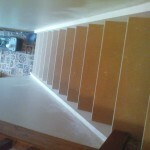 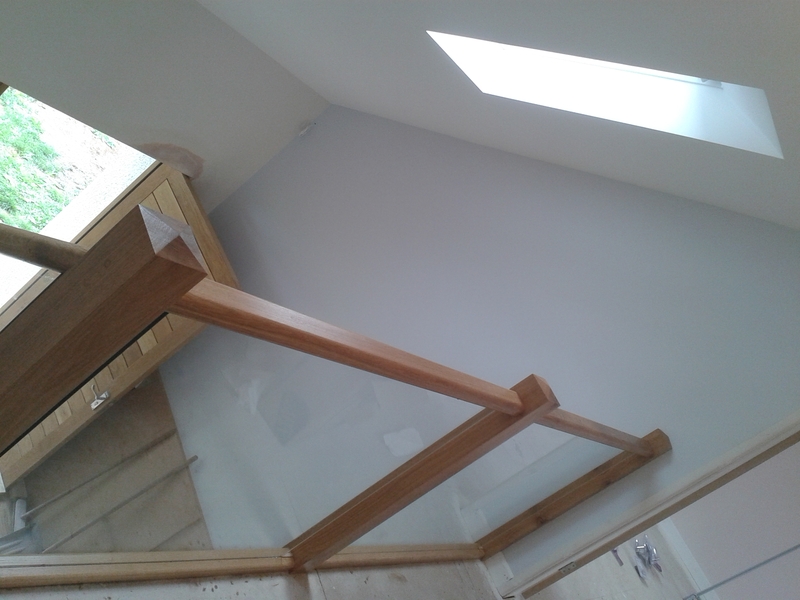 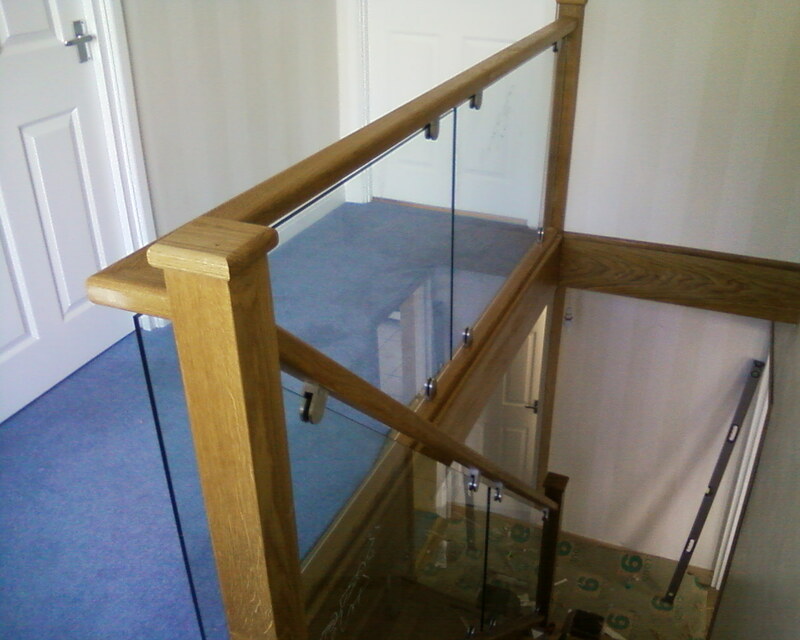 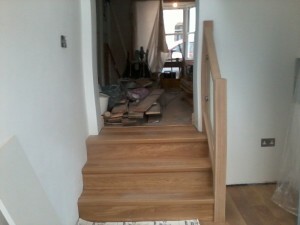 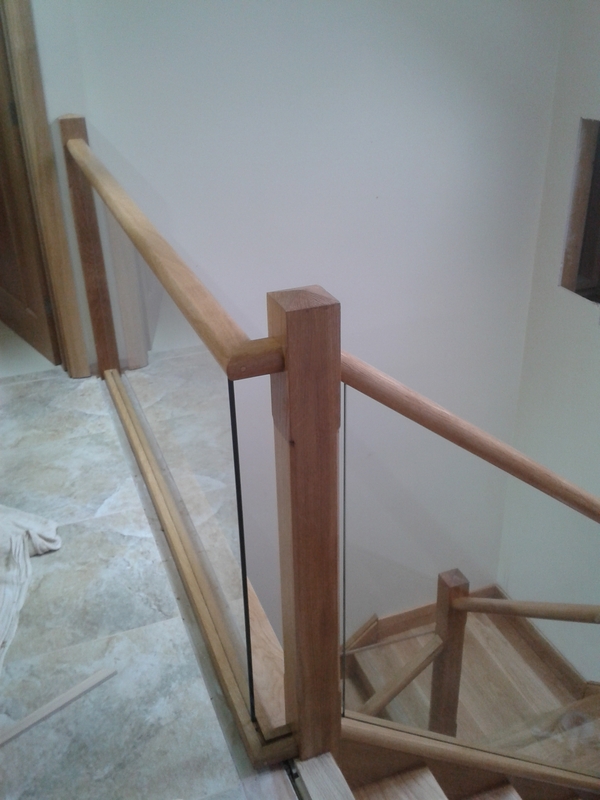 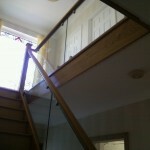 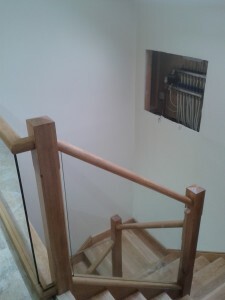 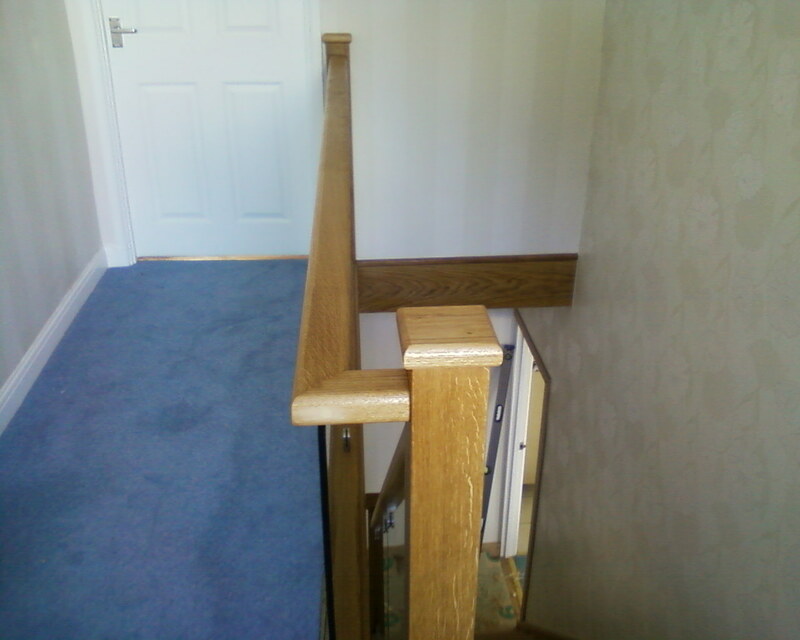 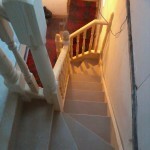 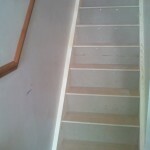 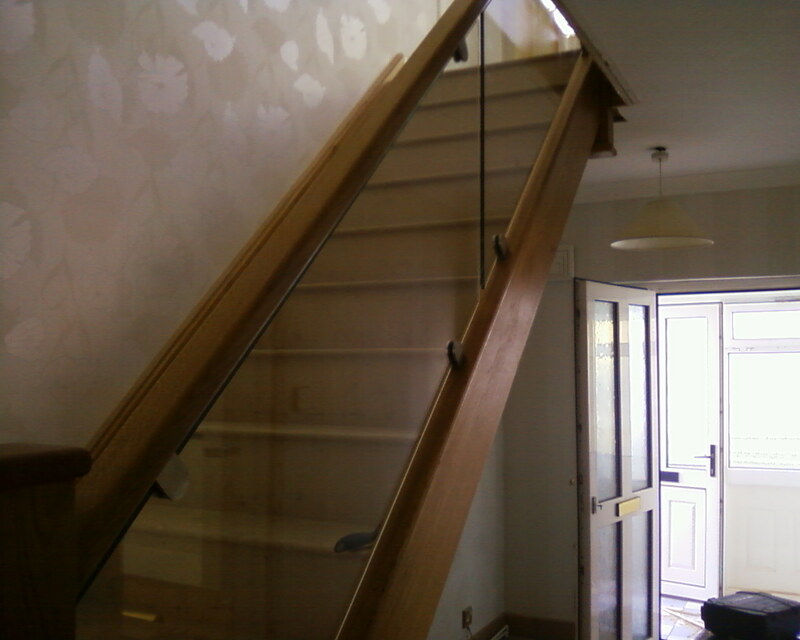 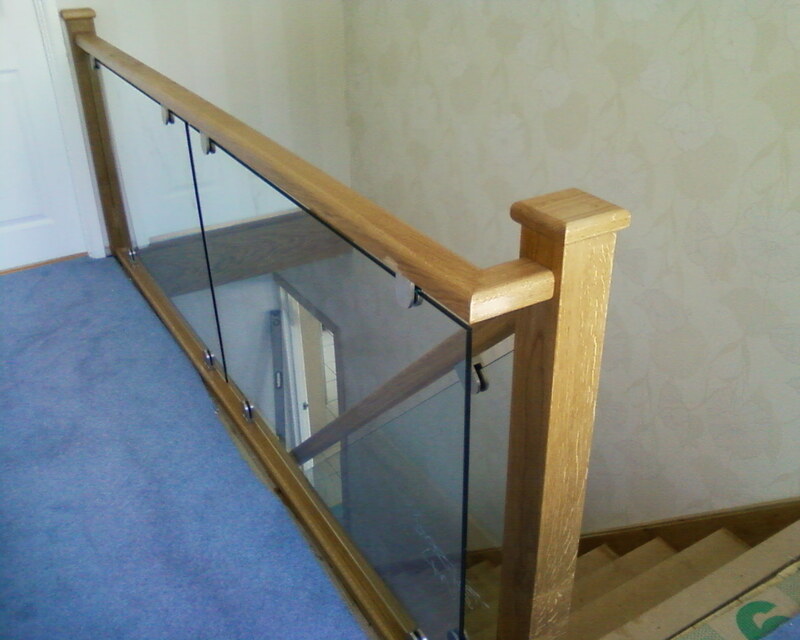 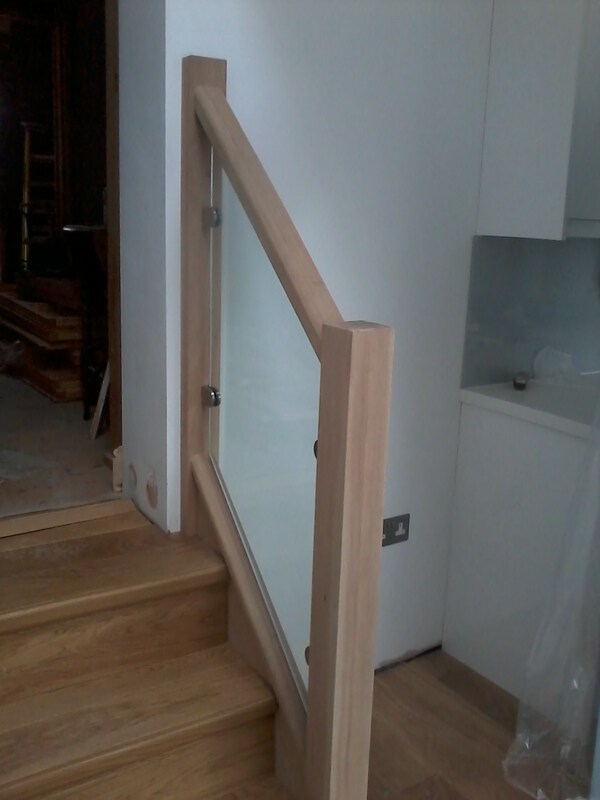 Supply and fit oak staircase with glass ballustrading. 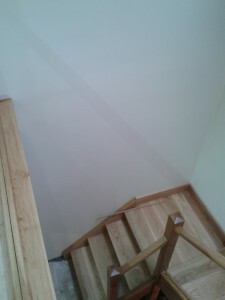 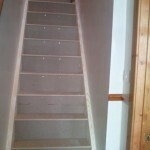 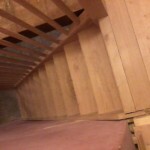 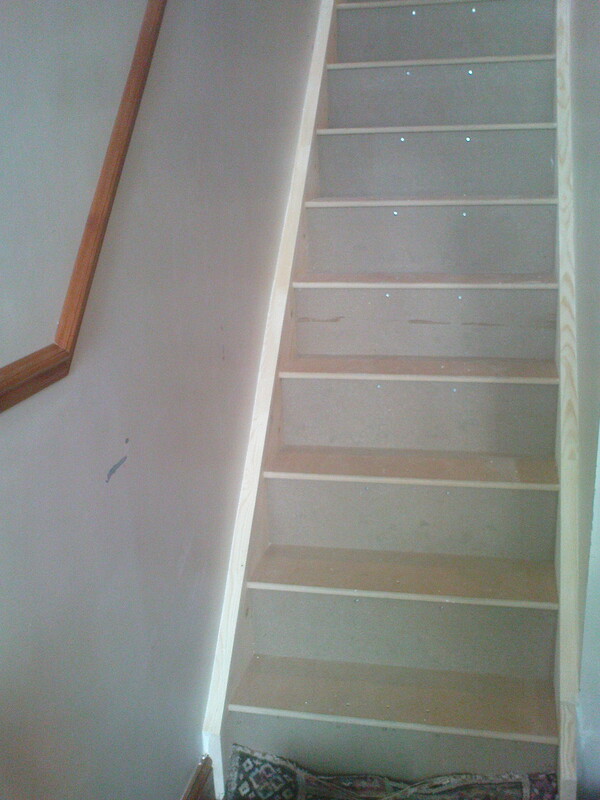 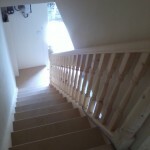 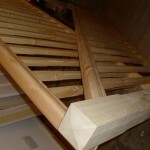 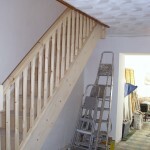 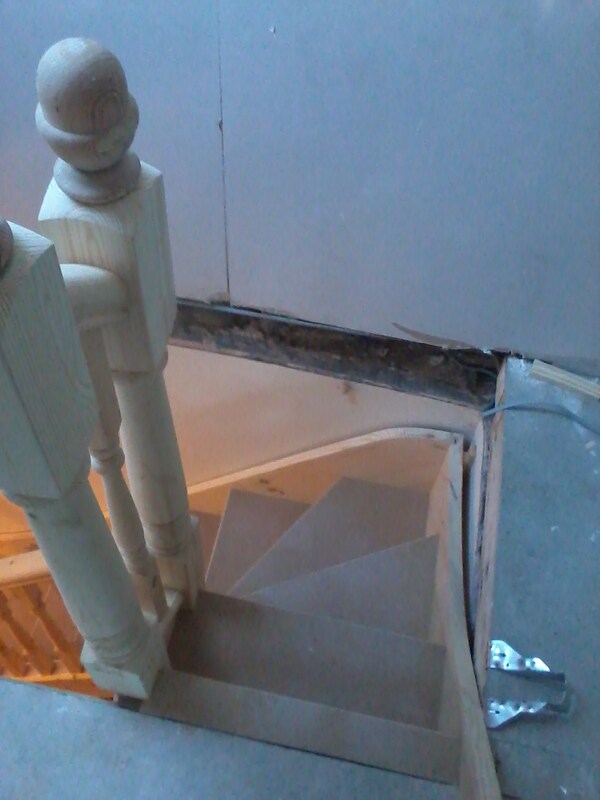 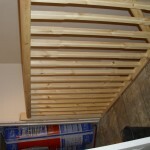 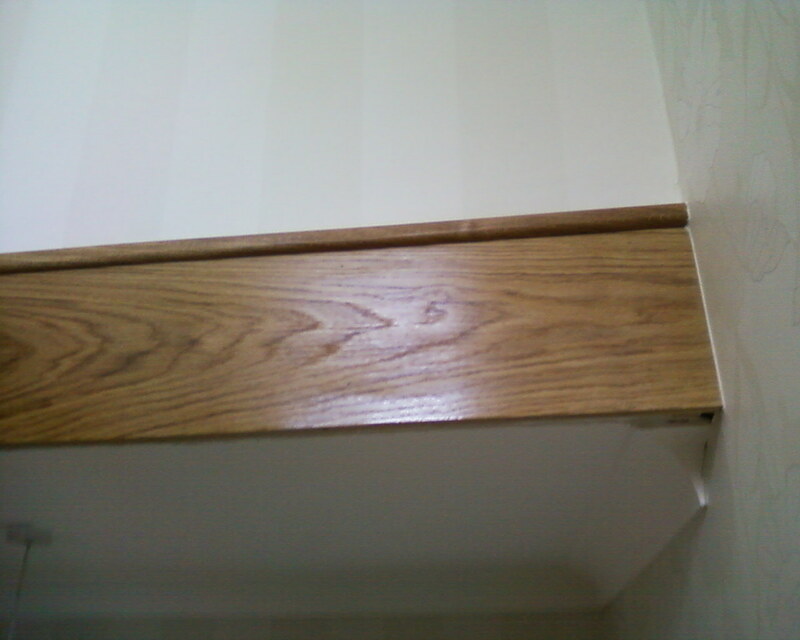 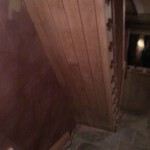 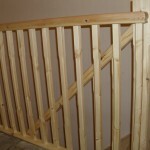 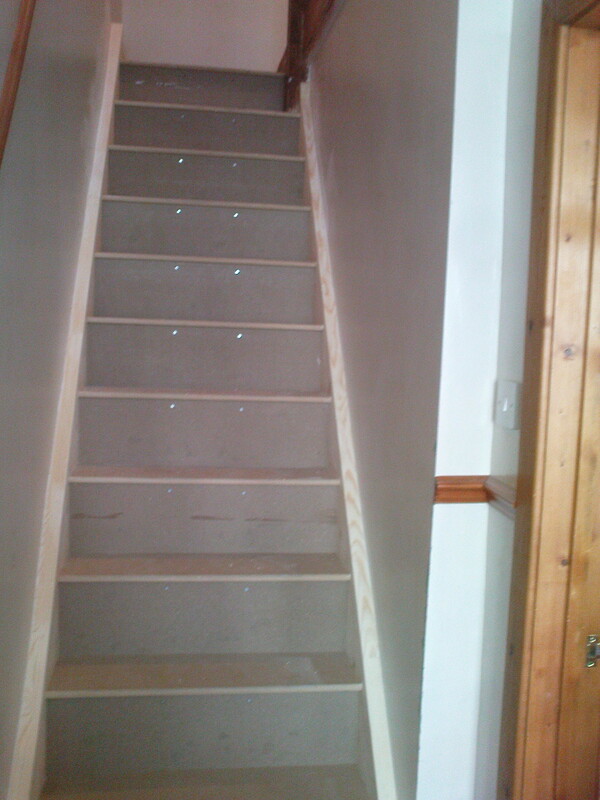 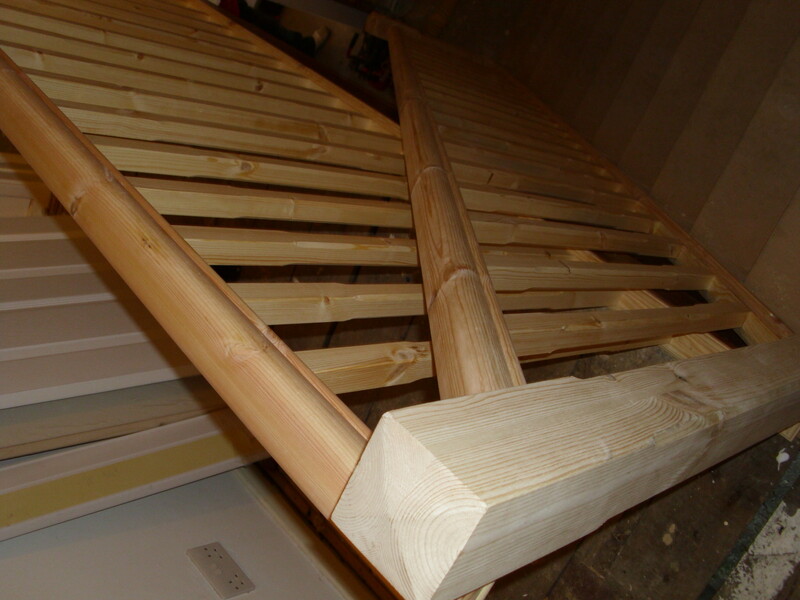 Softwood/MDF straight flight staircase made and fitted. 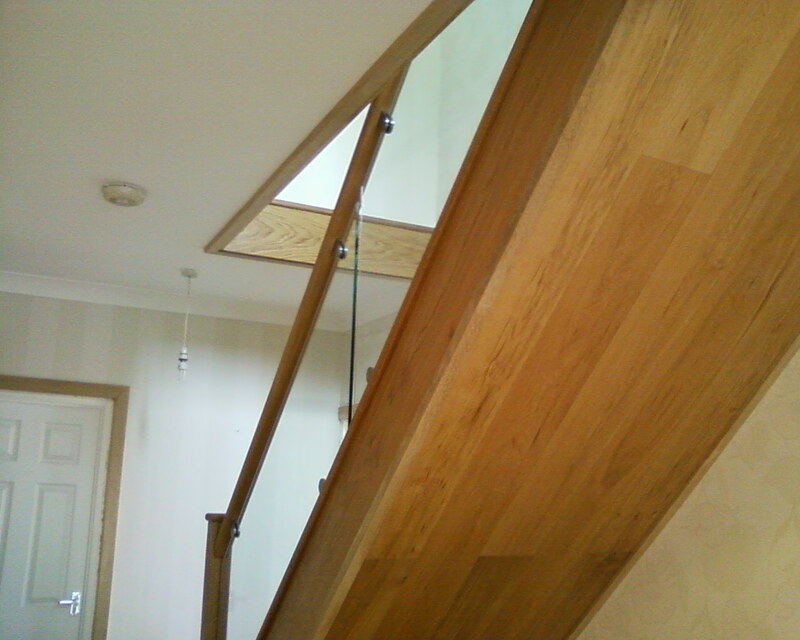 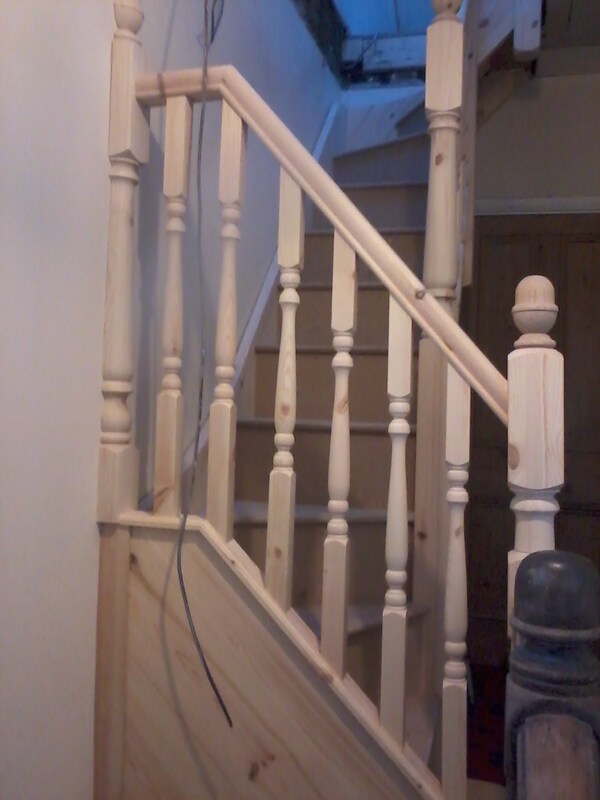 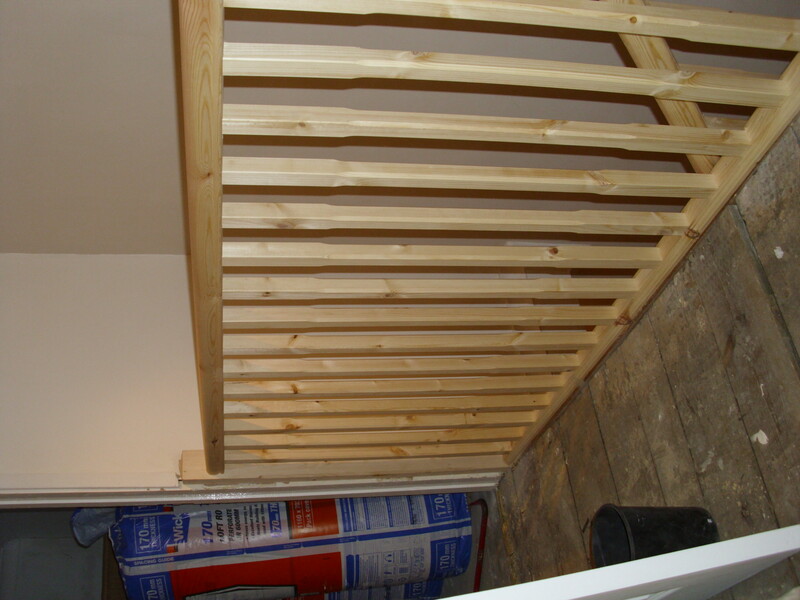 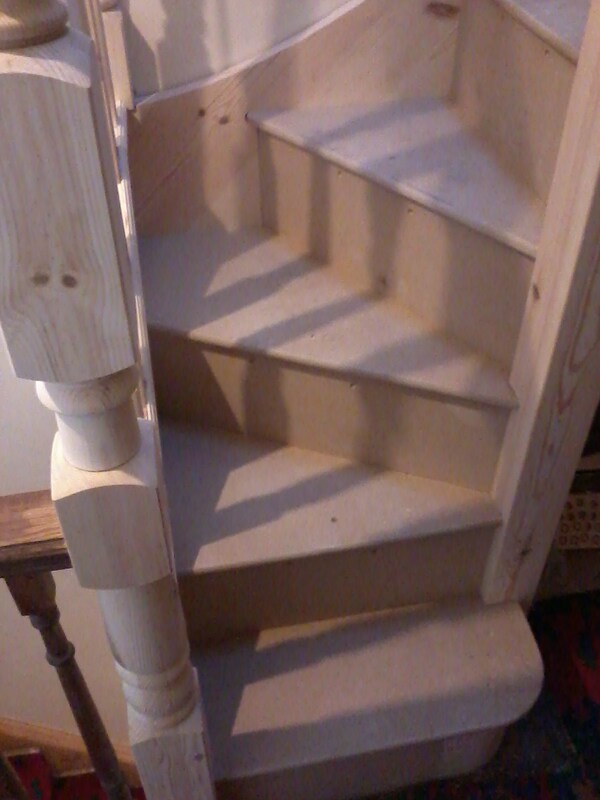 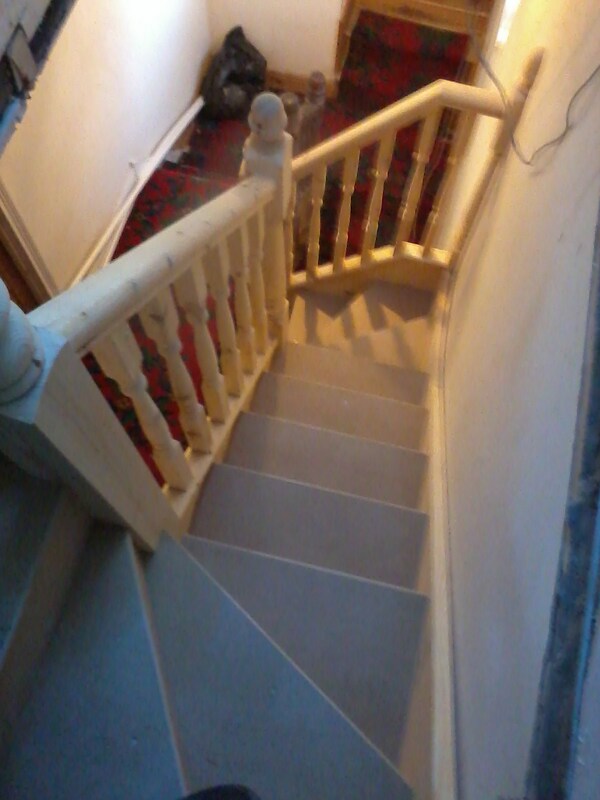 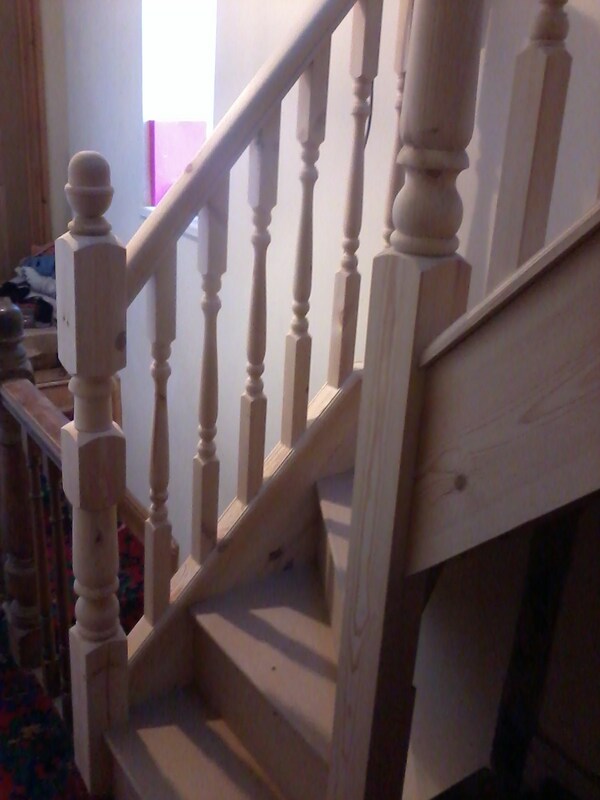 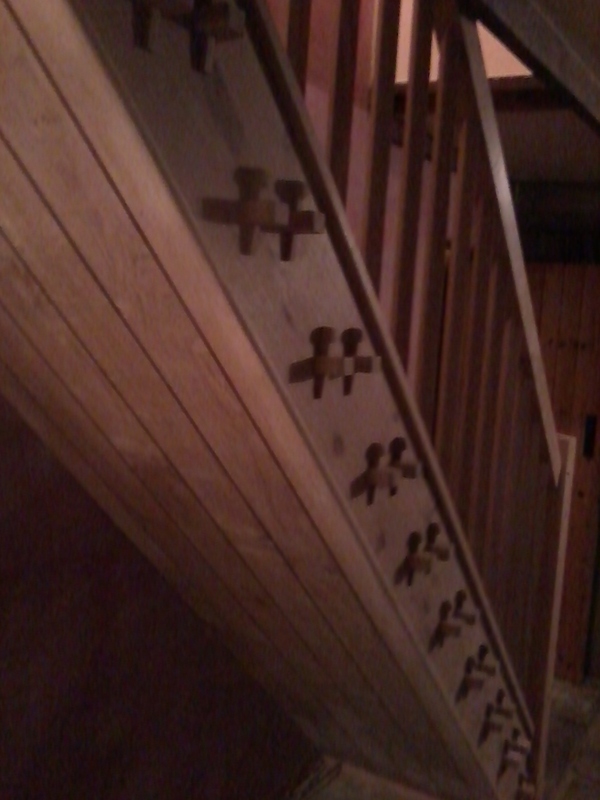 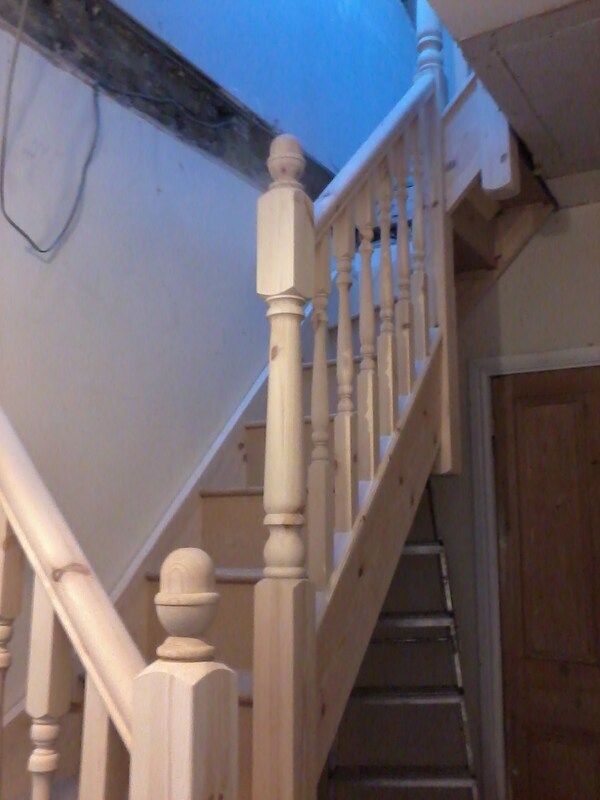 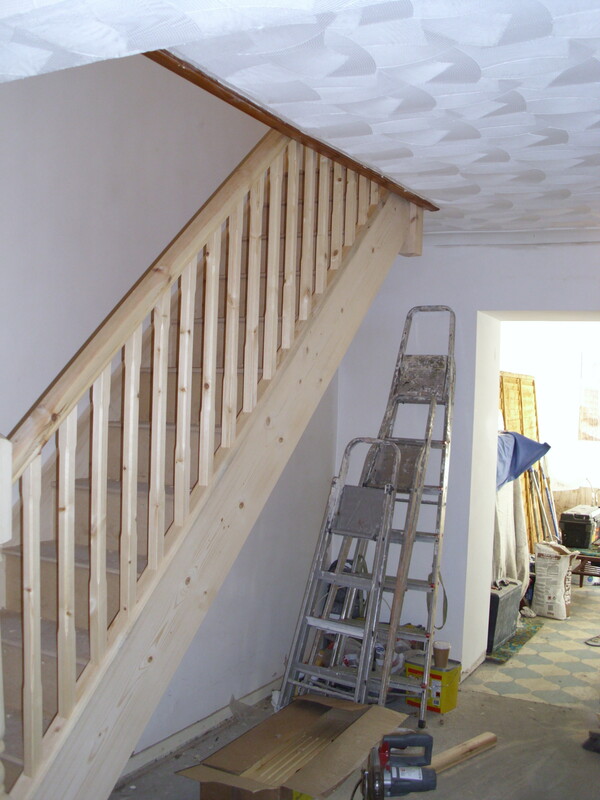 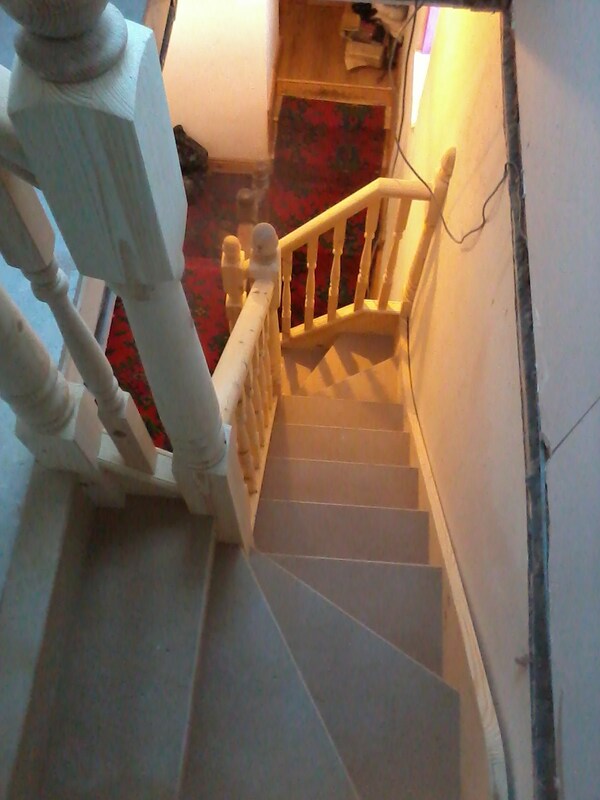 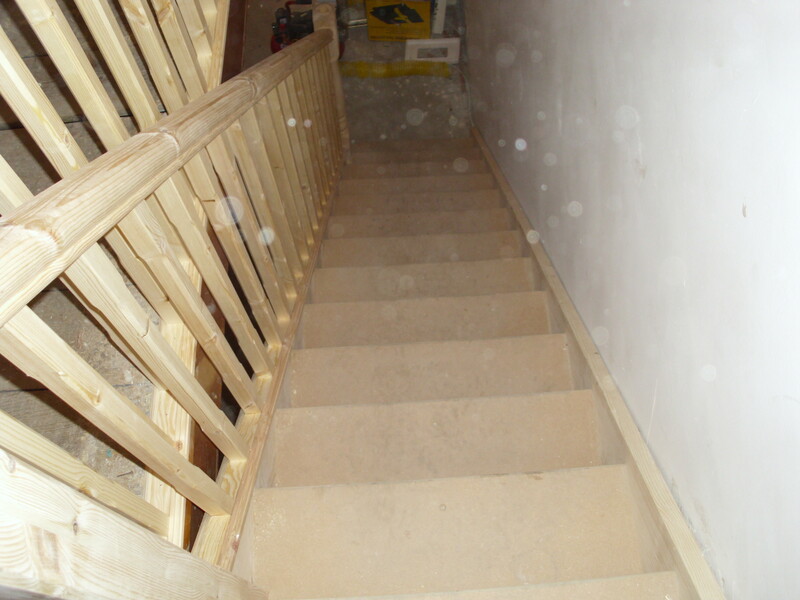 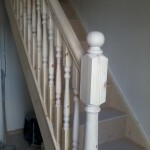 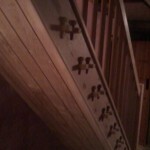 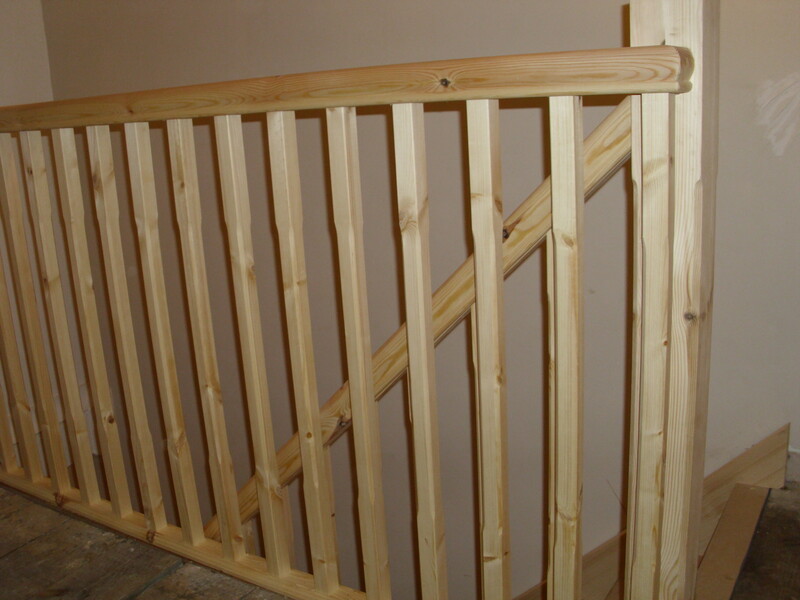 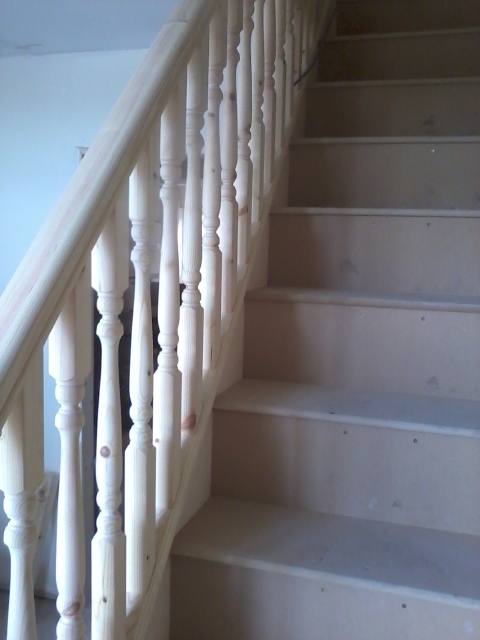 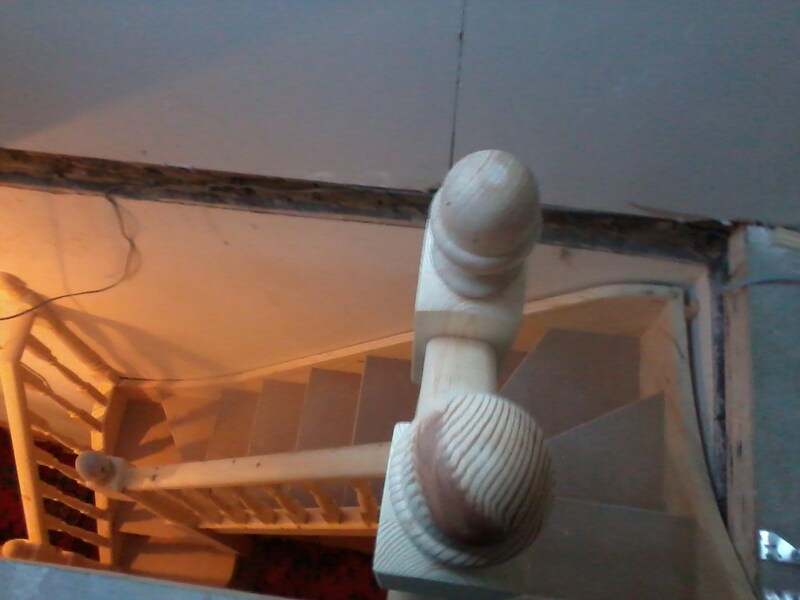 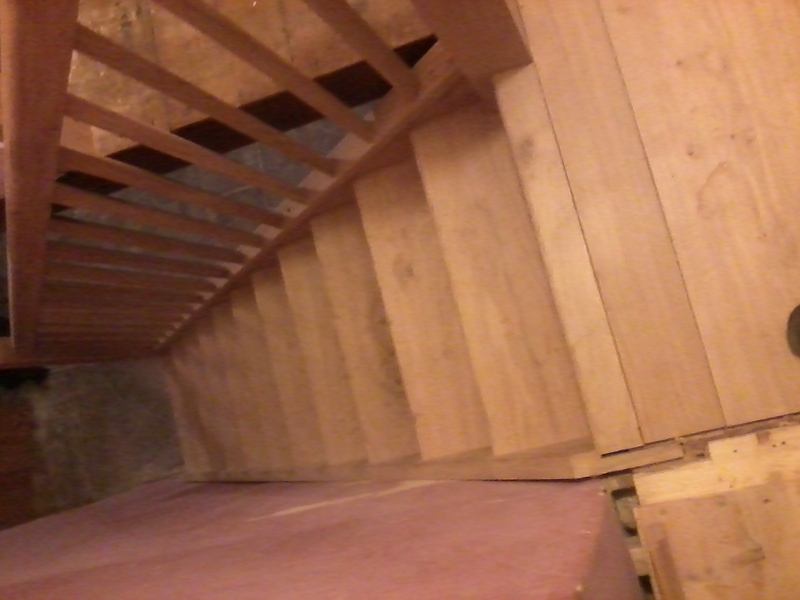 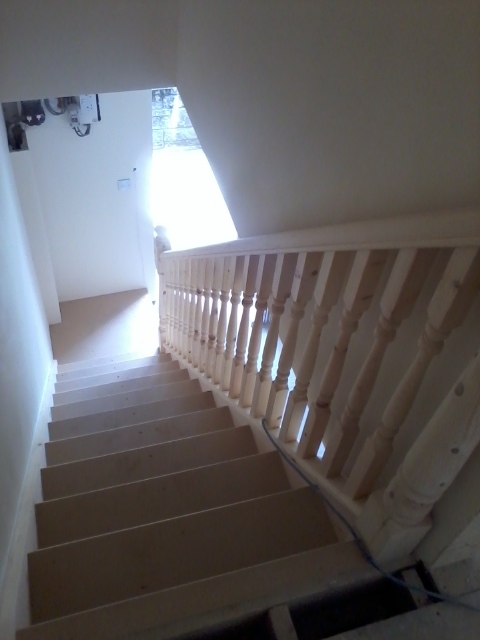 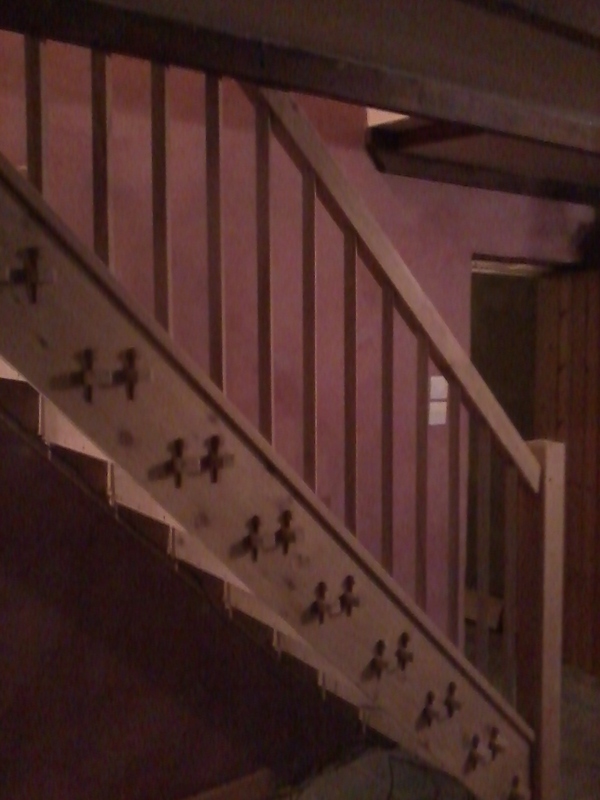 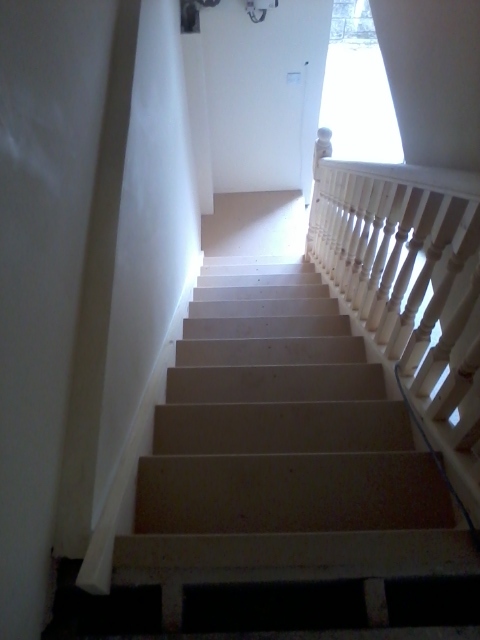 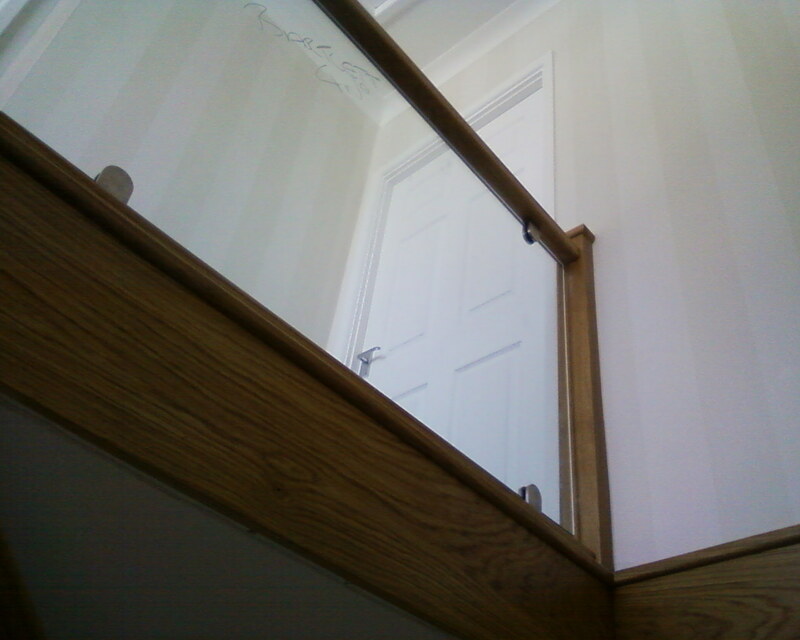 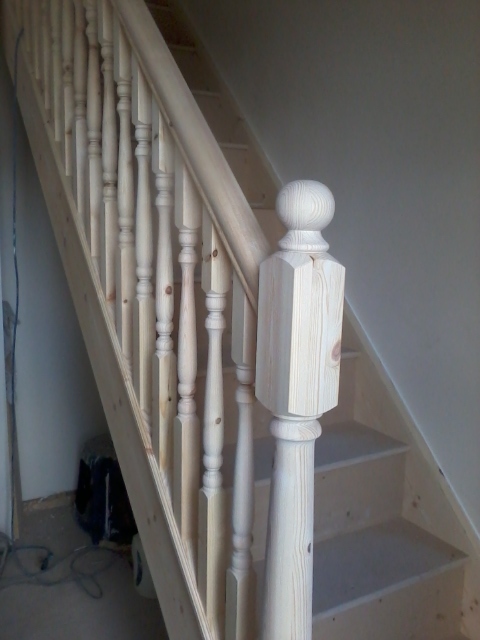 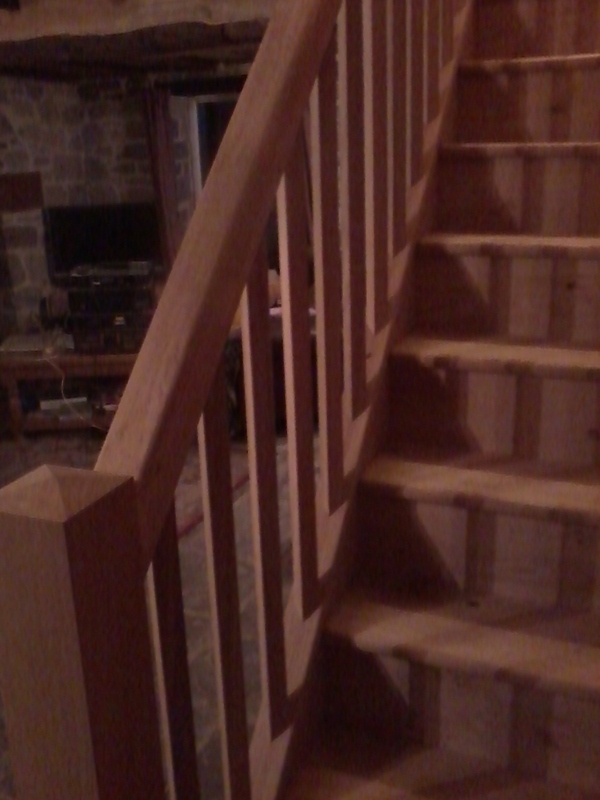 Softwood/MDF straight flight staircase made and fitted, with square newels and spindles. 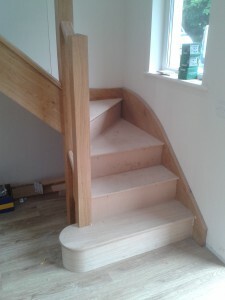 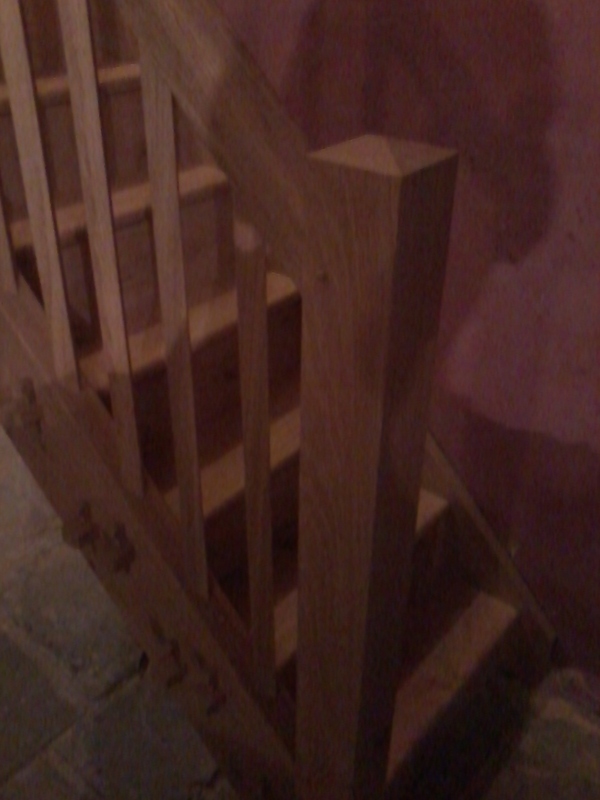 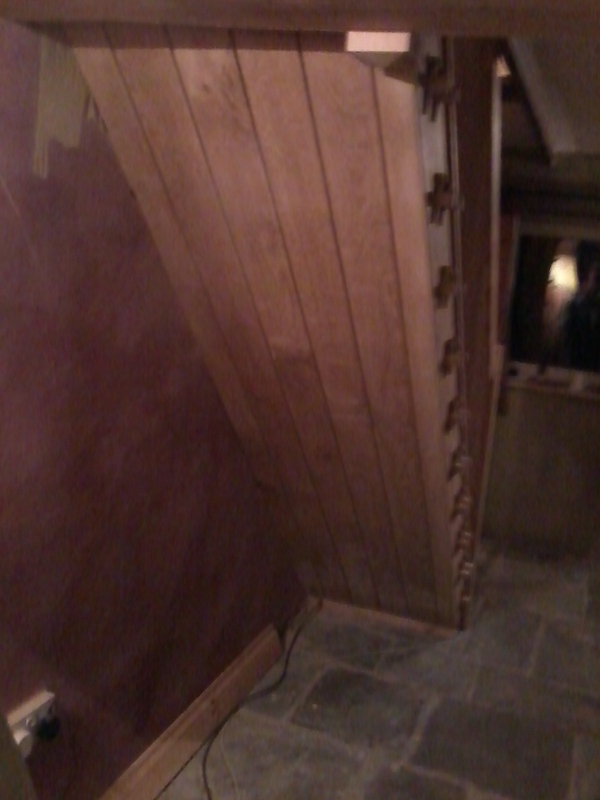 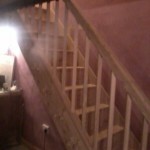 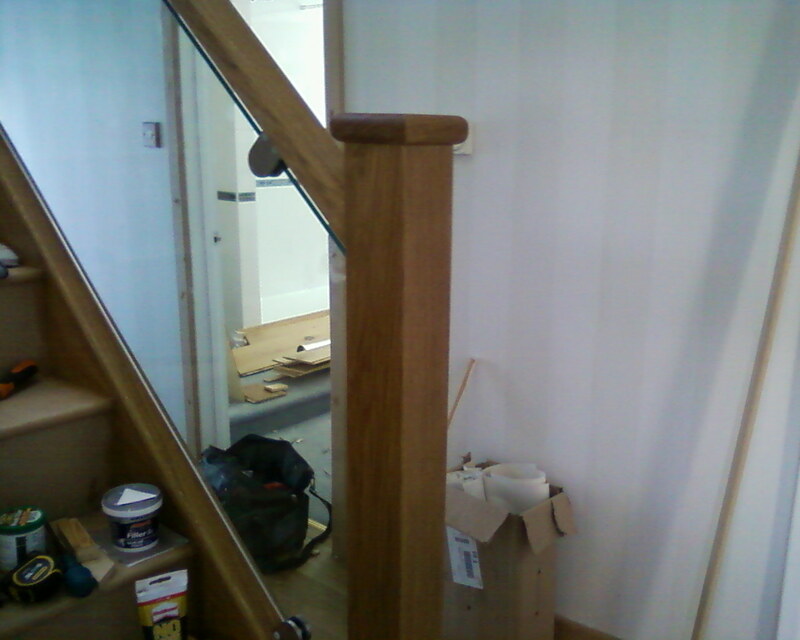 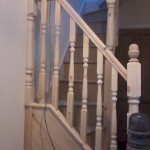 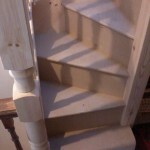 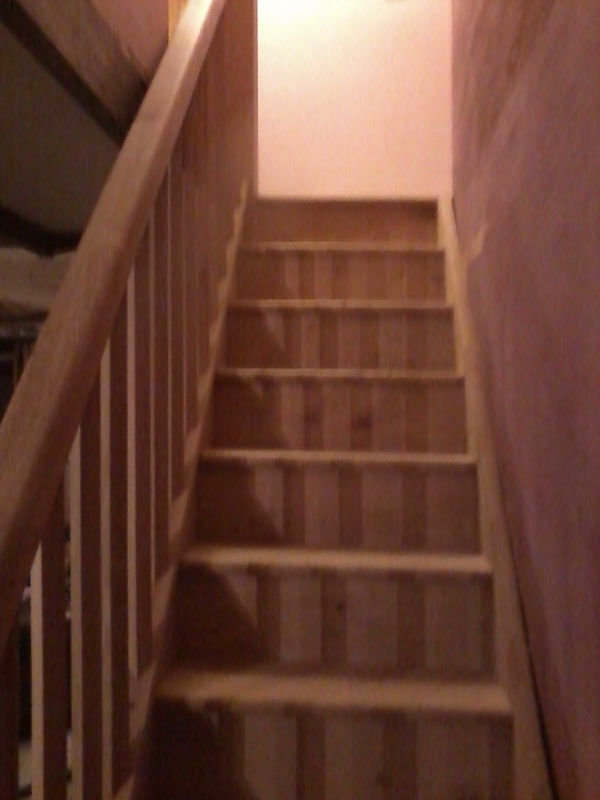 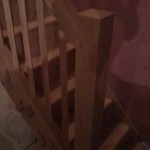 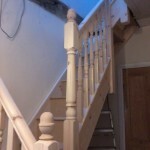 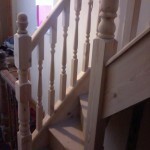 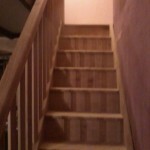 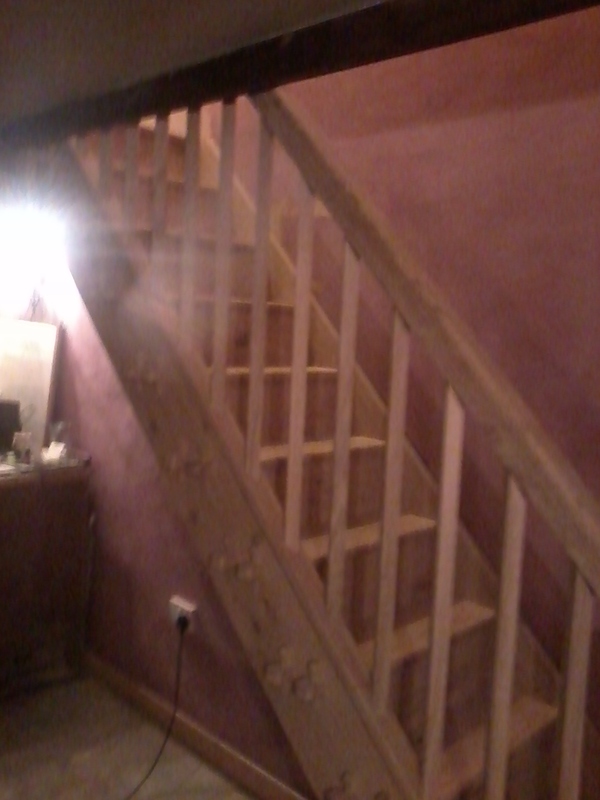 Oak staircase made and fitted.